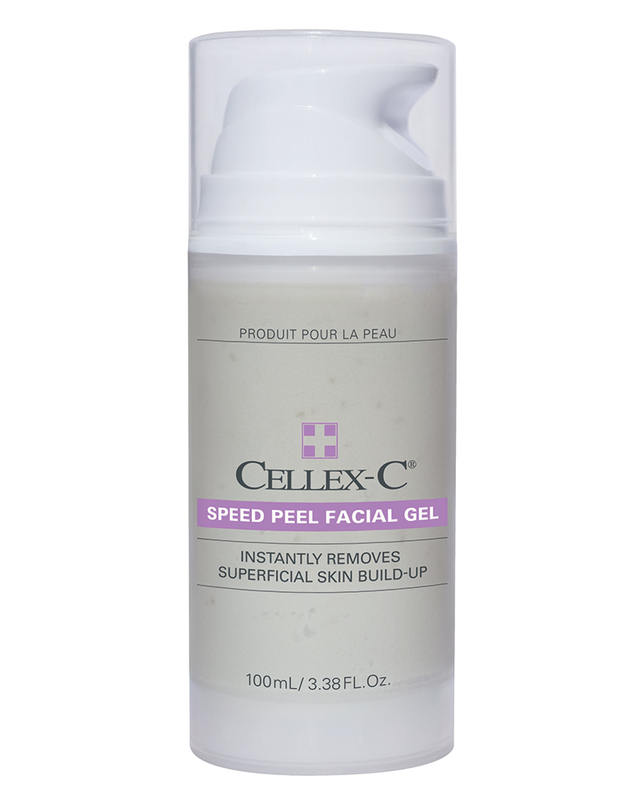 Speed Peel Facial Gel is a leaf-green, minty-fragrant formulation, containing natural exfoliating agents and enzymes. It instantly and gently peels dull, dry, superficial skin cells to polish the skin on your face to a smooth, radiant texture and glow. Tropical and desert plant extracts, renowned for their superb moisture binding and exfoliating qualities, enhance this truly unique product. 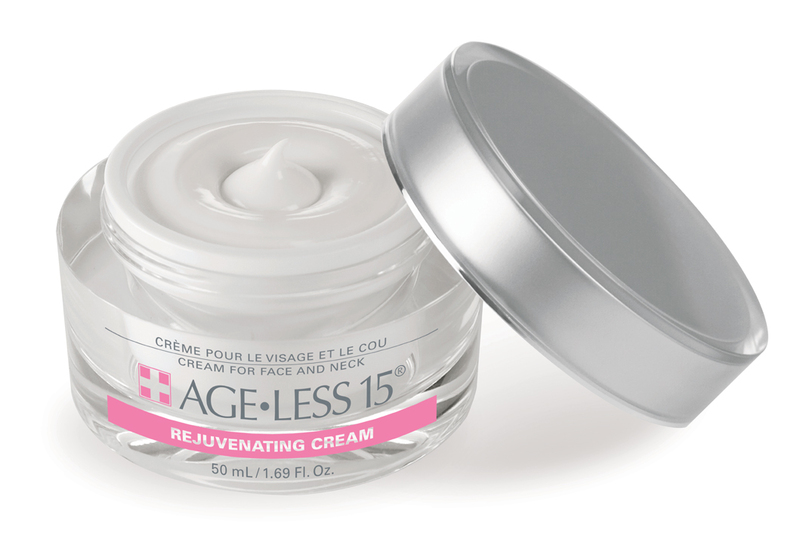 The enzyme can only dissolve thick, superficial skin cells and will not affect the normal surface layer of the skin. Wait approximately 1–2 minutes , the surface of the gel should still feel moist (not wet) to the touch. When exfoliating your face, lean over your bathroom sink and use your fingertips to gently massage back and forth. Fine rolls of skin combined with the silica sloughing agent, will gradually form. Brush these off with your fingers. USE: Once a week, preferably night. SKIN TYPE: Suitable for all, except sensitive skin. ACTIVE INGREDIENTS: Melon, Ficin, Orange Peel, Silica, Hyaluronic Acid, Peppermint, Chlorophyll. SIZE: 90 mL / 3 Fl. Oz. "It works for me! 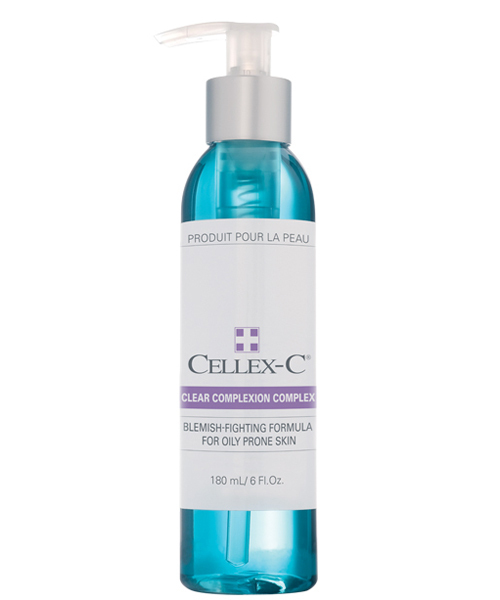 I think Cellex-C new, Speed Peel Facial Gel is brilliant, says Cathy Twomey from Bradford. ‘You apply it to dry skin, leave it for about one minute before you rub and rinse. After two minutes my face feels fresh, supple and glowing. Fab!" © Cellex-C International Inc. All rights reserved.